The surrounding area and its infrastructures allow you to enjoy leisurely activities, corporate events, business meetings, conferences, team building activities and lunches, among other initiatives. 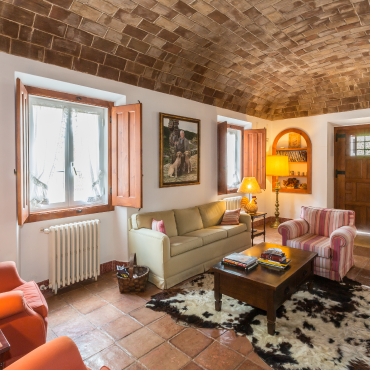 One of the Monte’s cornerstones is its imposing wine cellar, where the wines inspired by our winemakers rest. Another equally strong cornerstone is the Private Carriage Museum, of different styles and eras, which is also a way of honouring the raising of Lusitano Horses, so deeply rooted in our culture. Our activities awaken to the hidden charms of the Alentejo landscape, to new ways of appreciating our wines. They share old stories and traditions, reminding us of how good life is in the midst of nature. 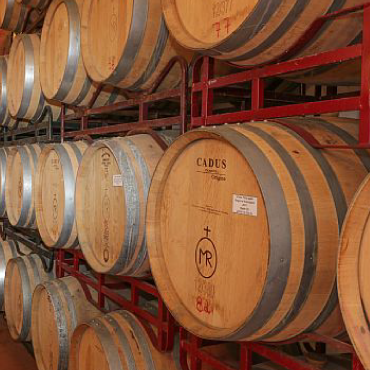 At Ravasqueira, we are always in good company if we are surrounded by wines. Explore the various programmes we have to offer. The Ravasqueira is much more than just vineyards. Come and visit our Carriage Museum, the wine cellar, and any corner of the 3000 hectares that make up Monte da Ravasqueira. 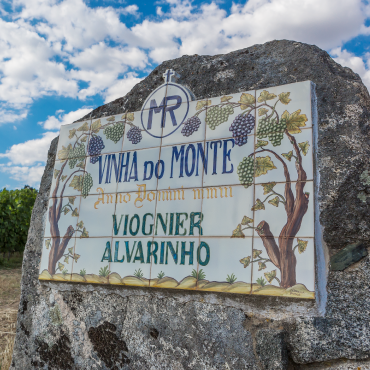 To best get to know the Alentejo culture, Monte da Ravasqueira set out a series of activities that reflect the day-to-day work on our property. The hospitality at Monte da Ravasqueira also extends itself to corporate events. In addition to the warm welcome, we guarantee quality and versatile infrastructures. An original set, ideal for creating the perfect surroundings for a memorable event. 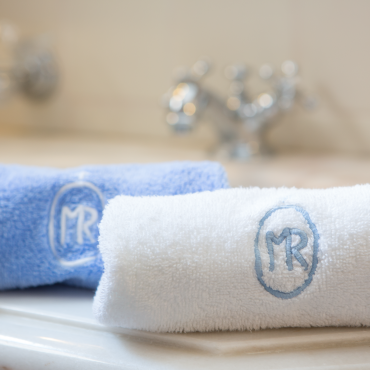 The local simplicity and elegance are the cornerstones of the 13 double bedrooms available at Monte da Ravasqueira. 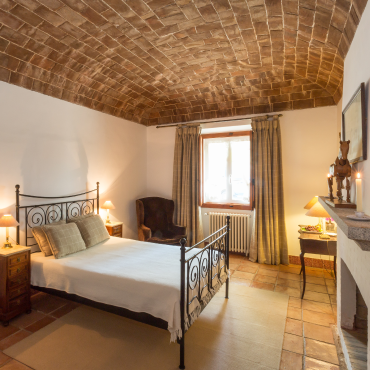 Large, comfortable and adorned with various elements of the rural world, all rooms are equipped with central heating, air conditioning, and a private bathroom. Monte da Ravasqueira awarded TripAdvisor Certificate of Excellence. 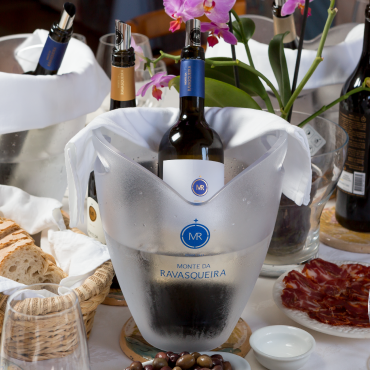 Since 2015, Ravasqueira’s Wine Tourism has been distinguished by TripAdvisor, a ranking that aims to reward companies and hospitality projects that obtain recurringly excellent reviews from TripAdvisor users over the past year. The Certificate of Excellence, yet again obtained by Monte da Ravasqueira, takes into account the quality, quantity and continuity of the reviews sent by TripAdvisor travellers over a period of 12 months. To be eligible for this certificate, a company or project must maintain a rating of at least four out of five on TripAdvisor, together with having a minimum number of reviews as well as being listed on TripAdvisor for at least 12 months. In addition to the TripAdvisor Certificate of Excellence, Monte da Ravasqueira also obtained other important distinctions of the kind, with a special mention going to the Wine Tourism Awards by the British magazine “Drinks International”, having obtained the second place in the category ‘Best Visitor Centre‘ (2014) and the ‘Best Pedagogical Experience‘ (2015), as well as for the ‘Best Tasting‘ (2016) by the “Guia de Vinícolas Portugal“, distributed in the Brazilian market.